Two rural legislators want Colorado to become the first state in the country to offer a government-run health plan to combat the rising costs of health insurance. 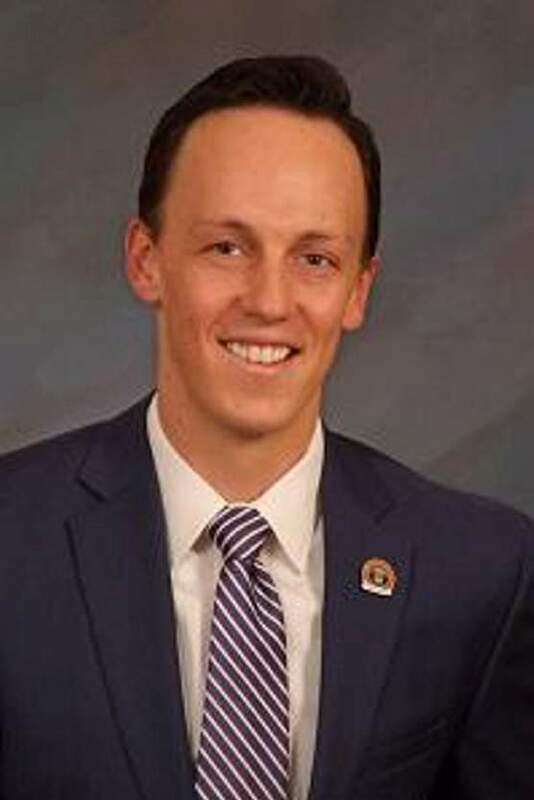 Rep. Marc Catlin, R-Montrose, and Rep. Dylan Roberts, D-Avon, are sponsoring a bill that orders the state offices that regulate insurance and administer Medicaid to create a pilot health insurance program run by Colorado. 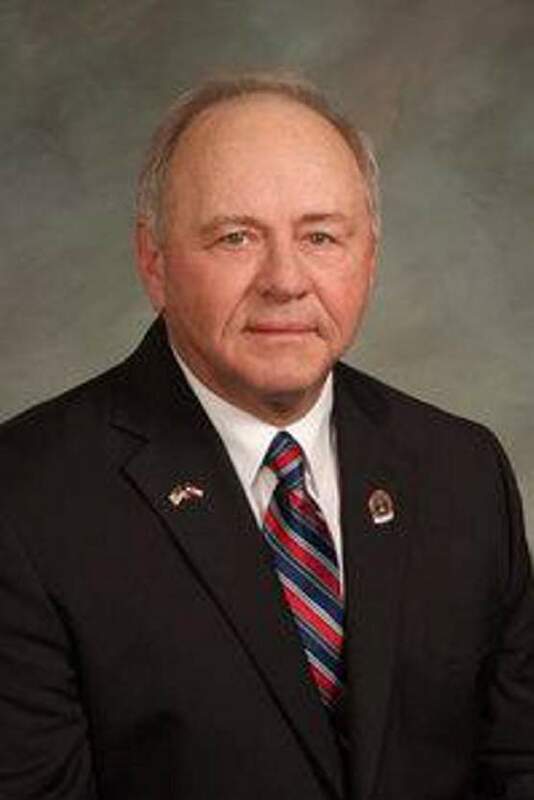 If approved by the Legislature, the program would particularly benefit the Western Slope, where insurance premiums are two to three times higher and plan options are limited, Roberts said. Addressing rising health care costs has been a top priority for Gov. Jared Polis and lawmakers from both parties, who have already authored several bills that target the health care industry, including measures that would require greater transparency in hospital bills and that would allow pharmacists to issue certain prescriptions. Roberts’ and Catlin’s bill asks that two agencies, the Department of Health Care Policy and Financing and the Department of Regulatory Agencies, spend more than $570,000 in the next eight months to prepare the proposal, due Aug. 31. 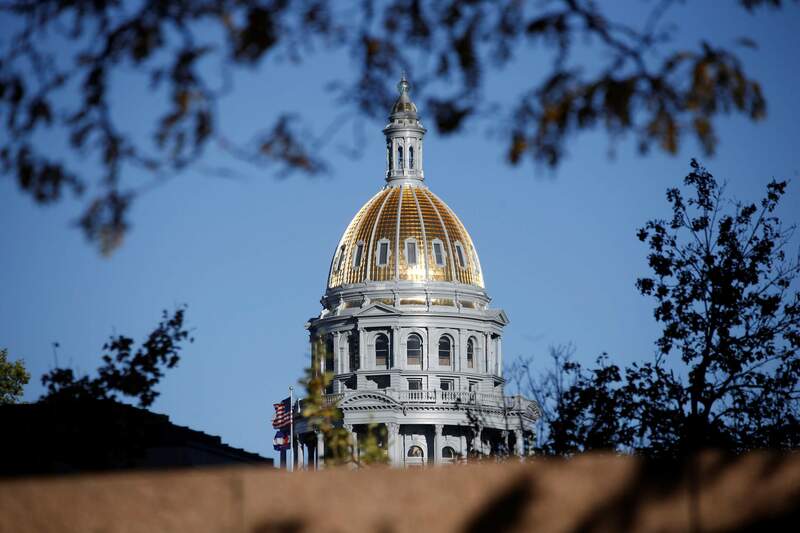 Regulators will have to consider, among other things, the program’s eligibility criteria, its impact on the state budget and whether to offer it on Connect For Health Colorado, the state’s health insurance exchange. The proposal would be completed in time for the Legislature to vote on it and make law by 2020, Roberts said. The pilot would largely affect Coloradans who get insurance on the private market and not through employers, most of whom are on the Western Slope and whose premiums tend to be the highest. Roberts expects the program would be largely funded by monthly premiums, but that it could require some federal dollars diverted from the Affordable Care Act. Other states, like New Mexico, have studied a government-run program but have yet to pass a plan into law, Roberts said. Roberts and Catlin will introduce the bill Wednesday in the House’s Health and Insurance committee.